The challenge was to design a high-accuracy gauging system with zero drift that removed all operator influence. 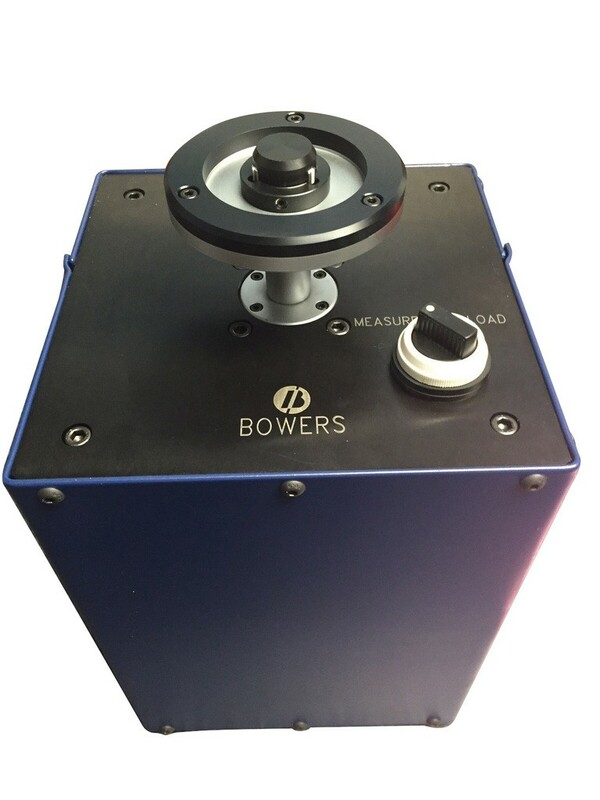 The solution developed by Bowers' Specials Applications Team comprised a bench mounted Superbore system with high accuracy measurement probe, speed controlled pneumatic actuator and all steel gauge body construction for stability. Interchangeable measuring heads with high accuracy squaring collars and ceramic measuring anvils. Super hard and low friction coatings utilised on internal workings for high volume 24/7 capability. • Can be used for plain bores, threads, grooves, splines, etc.